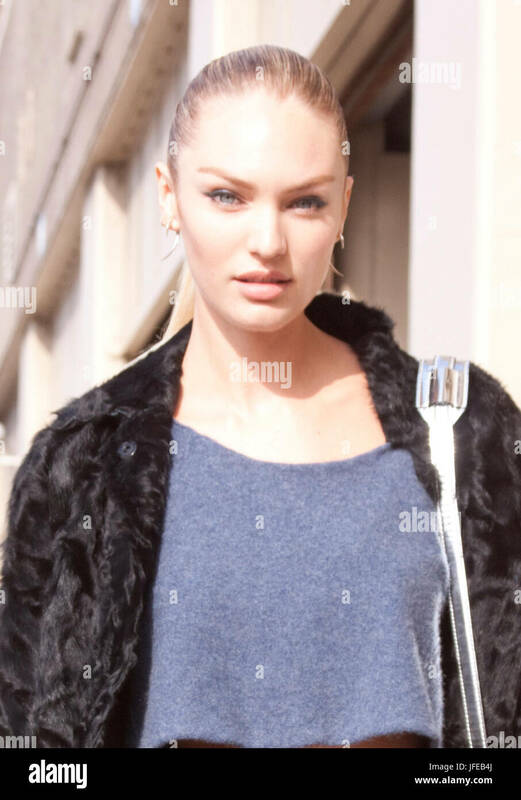 Candice Swanepoel shows off baby bump in bikini | HELLO! 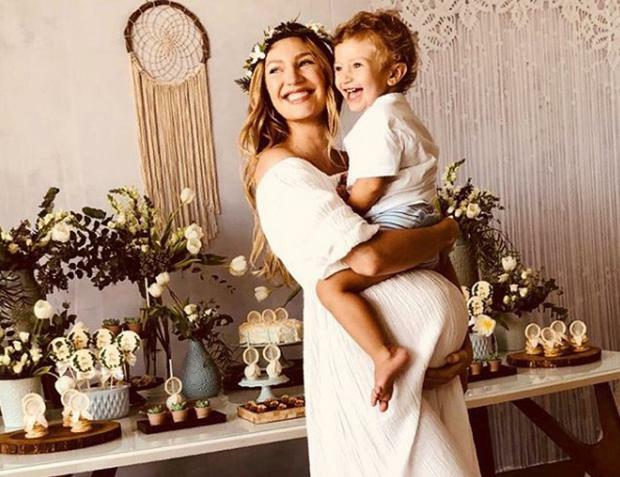 Candice Swanepoel reveals the gender of her baby | HELLO! 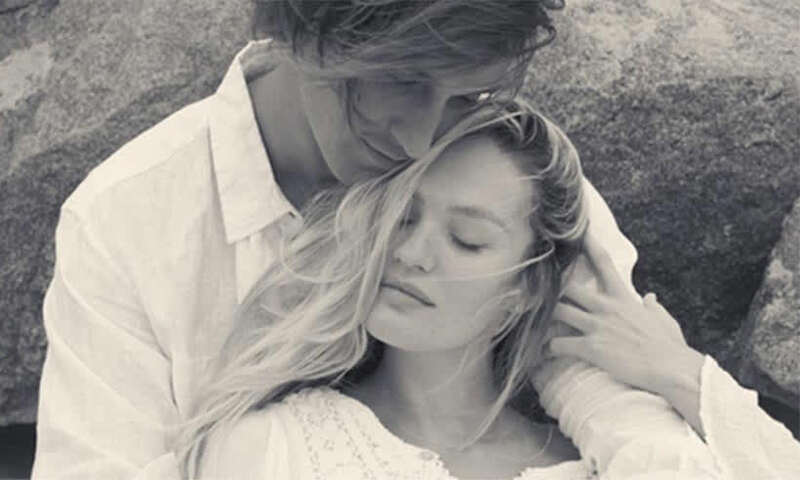 Candice Swanepoel welcomes baby boy with Hermann Nicoli | HELLO!